Belgrade – Security Measures for Video Surveillance in Primary and Secondary Schools. One of the objectives of the COST action Crime Prevention through Urban Design and Planning is to produce a series of publications and make them available to a broader audience. We are happy to present this time the workshop publication entitle: “Belgrade – Security Measures for Video Surveillance in Primary and Secondary Schools”. You can download it directly here or by visiting the download centre and searching under “results”. 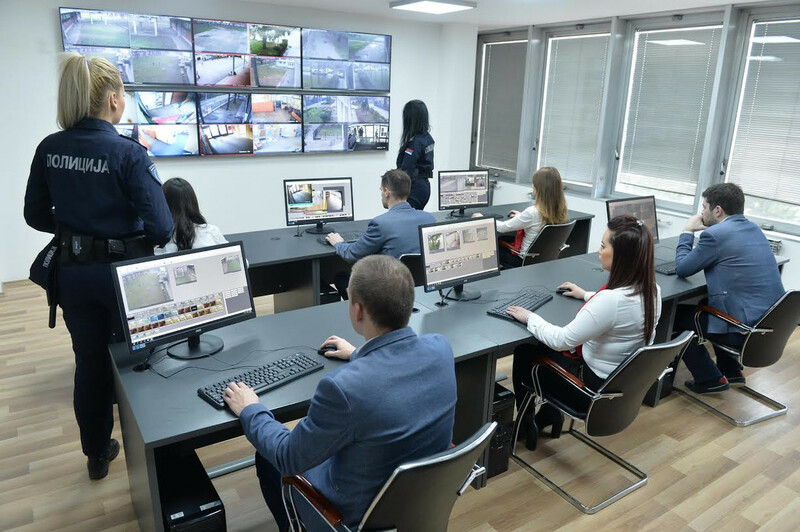 The subject of this case study is the presentation of a network of primary and secondary schools in Belgrade which are installing video surveillance as a security measure in order to ensure security of students and other actors in a school environment. All this is happening with the support of the police, competent ministry, local self-government and other interested actors from the local community in 17 municipalities of the City of Belgrade.